Daily Doctor Mom | Encouragement for moms who have children with medical needs. Encouragement for moms who have children with medical needs. Are you a Daily Doctor Mom? Every Daily Doctor Mom has one role that’s often overlooked: Cheerleader! Yes! 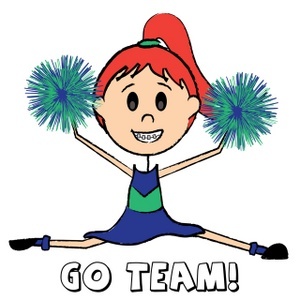 When you climb out of bed each morning, you need to actively step into the role of cheerleader. Actually, every child needs a mom to cheer them on, but kids with medical problems need even more encouragement. All too often, they feel different. Or frustrated. Or…sick. Many kids spend a lot of time simply feeling bad. A cheerleader can make all the difference in the world. Knowing there’s someone in your corner, inspiring you to victory is very powerful. Hugs, smiles, giggles, jokes, high fives, and words of encouragement. Go be your child’s cheerleader! Valentine’s Day is right around the corner and I’m betting your child will take part in the celebration. Many of my readers have children with allergies. How do you get through the holiday? 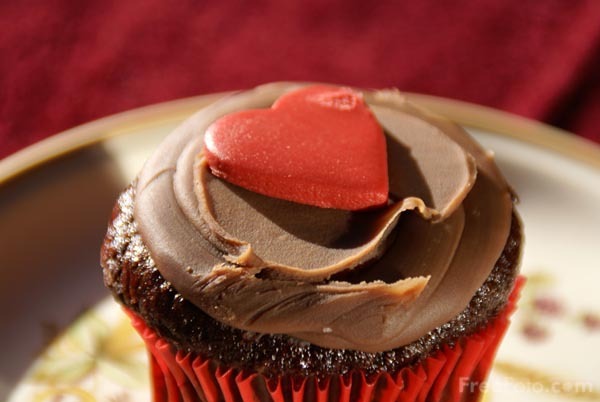 Do school parties and Valentine treats cause problems? Most importantly, what do you do to make sure your child doesn’t feel left out? After all, a big part of being a Doctor Mom is dealing with the emotional side of things. Please take a minute and share your tips! After all, isn’t everything celebrated with a cupcake? If this post has helped you, would you share it? 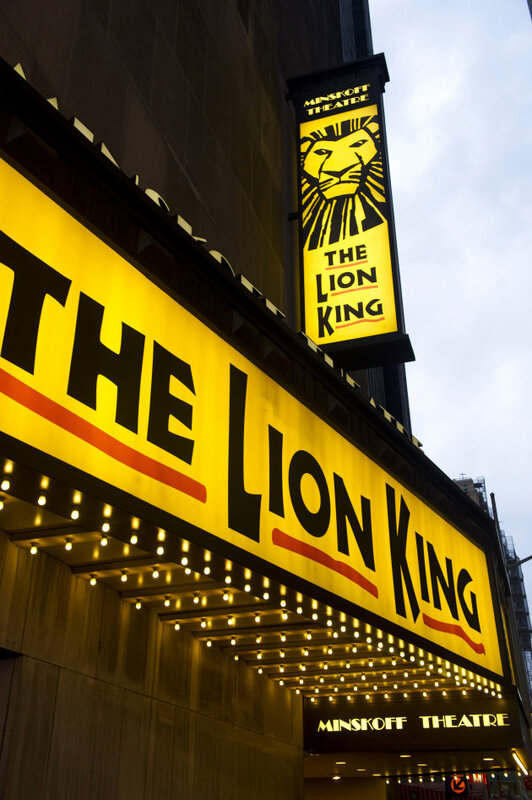 Did you know there are “autism-friendly” shows on Broadway? Children with autism are often sensitive to loud noises and bright lighting. Sometimes it’s difficult to sit still as well. But these new shows are specifically designed to remove the jarring sounds and strobe lights that bother people with autism. There are even beanbag chairs for those to who need something a little more comfortable! Apparently the shows have been very successful because more are planned in the future. The Theatre Development Fund is a non-profit organization that plans to offer special showings of ” The Lion King” and “Mary Poppins” later this year. Isn’t this fantastic? What a blessing for families who care for kids with autism. This is what winter looks like in my dreams. But that is very far from reality. This has been one of the craziest winters in Texas. Seriously warmer than what you would expect. And where is that snow we had last year? Of course, who knows what next week will bring? We all know seasons can change very quickly. What season are you going through? I have a friend who’s going through a season of confusion. Decisions need to be made, but there’s not enough information. It’s turned into a waiting game. I have another friend whose husband just had brain surgery. It wasn’t cancer, which is a blessing, but the recovery is going slower than expected. Perhaps today you’re going through a rough season. It’s never fun, but remember, a “season” doesn’t last. And truthfully, they change quicker than you think. Today is a new day. A fresh start! The point is that there are things to be happy about. Find them and celebrate! Sometimes we spend so much time worrying about tomorrow, that we forget to have fun today. If this post inspired you, would you be willing to share? Thank you! If you’re still keeping up with this blog…wow! I’m impressed. I’ve certainly neglected it for a while. I guess I’ve been so busy being a Doctor Mom, that I just haven’t made this a priority. But the truth is that I miss it. And I miss connecting with you. Hopefully I can get back in the groove! Things are going pretty good around our house. Always a challenge with Matthew’s Type 1 Diabetes and of course, I’m as sleep-deprived as ever. But nothing a little eye make-up can’t fix. Oh! And caffeine. That’s pretty amazing, too. Recently, I’ve been thinking about all the things I want to accomplish. The list really isn’t that big, but there are big things on the list. Some things have been on the list for weeks. Some things have been on the list for years. I seem to be making no headway at all. I’m trying to do everything on my own. MY plans. MY way. MY path. Lately, I’ve gotten everything backwards. Which leads me to this week’s memory verse. Why do I so often forget this? I’m going to work on it! Hi Doctor Moms! I hope you’re having a great start to the school year. I’ve got a great verse for you today. This is what I kept reciting over and over the night Matthew was diagnosed with diabetes. God really used it to strengthen me that night. This week’s memory verse is about love. Let’s be honest: memorizing that verse is pretty easy. Living it out is a lot harder. But that’s the challenge. Right now, think of that “unlovable” person in your life. I know you have one–we all do! Maybe your husband…doesn’t help enough with your child’s medical needs. Or your friend thinks your child’s illness…isn’t a big deal. Do you have a close family member who thinks you’re blowing things way out of portion? Today, choose to love that person. Pray for that person. Determine that you’re going to obey God’s command, even if you think that person doesn’t deserve it. Because at the end of the day, whether we like it or not, Jesus has commanded us to love. I woke up this morning feeling nothing but defeat. I didn’t want to get out of bed. I didn’t want to make breakfast for my family, feed the dog or go to church. Overnight Friday was spent basal testing Matthew. Trying to figure out how to keep his sugar steady overnight. I learned that his insulin levels overnight are WAY off. But I made a tenative plan to fix it. Then…I decided to basal test one more night, just to confirm the first results. The second basal test overnight Saturday showed different results. I was so mad! I wanted a pattern and it wasn’t there! I thought I had a plan! Now what? And I while I was in the shower getting ready for church, God showed me that I was focusing on the problem..not the blessing. Yes, there is something going on overnight with his BG. Truthfully, I don’t know what it is yet or how to fix it. God had me test again. If I had jumped in and implemented my plan, Matthew’s sugar would have dropped BIG TIME. God prevented that from happening. His hand is on me and He’s guiding me. When I ask God for wisdom each morning, He’s answering! What a blessing! And that is where my focus needs to be. What are you focusing on today? Look for the blessing and thank God for it. There is a blessing somewhere. Today’s memory verse is another one that every Doctor Mom should have on the tip of her tongue. Any time you start to doubt God promises, this is the perfect word to whip your mind back in gear! If you have a child with medical needs, this is the place for you! Each week you'll find upbeat, encouraging words to remind you that you are not alone on this journey.